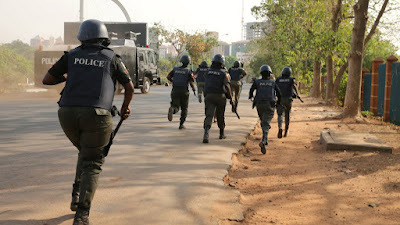 Some armed hoodlums have reportedly attacked a team of policemen who were on a stop-and-search duty in Asaba, Delta State capital, carting away two service rifles in the encounter. Two of the policemen reportedly sustained life-threatening injuries during the attack. It was gathered by The Punch that the incident occurred around Interbua roundabout by ASCON Oil Filling Station, along the popular Nnebisi road on Saturday night. A source who witnessed the attack told The Punch that the gunmen were driving a tricycle from the Anwai axis of the road when they suddenly disembarked to attack their victims. 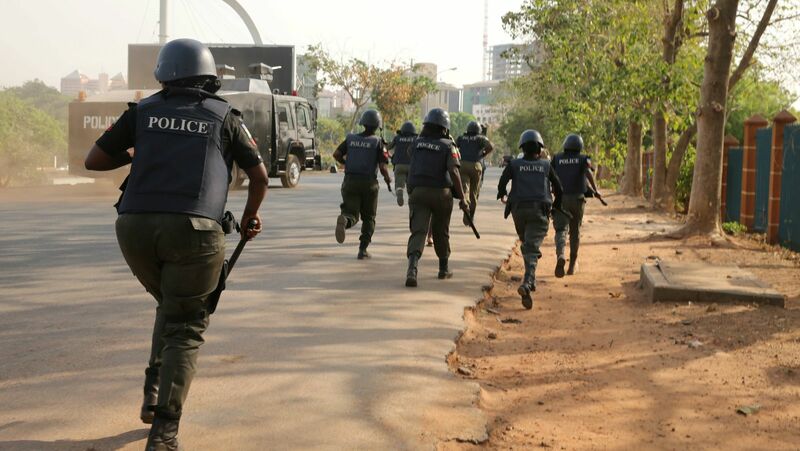 When contacted, the Acting Police Public Relations Officer in the state, Chuks Orisewezie, confirmed the attack, saying that some of their men sustained injuries. He promised that the assailants would be brought to book as the Police have swung into action to apprehend them.